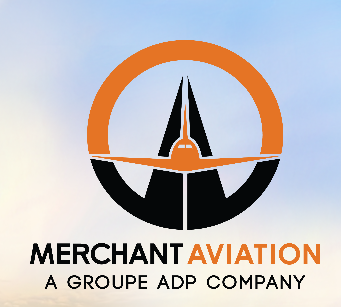 Groupe ADP, through the means of ADP Ingénierie, has won a contract for the conception of the new International airport of Long Thanh (LTIA) of Ho Chi Minh, in Vietnam. This contract was awarded as part of an international public tender initiated by AVC (Airports Corporation of Vietnam) a national Vietnamese operator, one of which ADP Ingénierie has attended in association with Vietnamese and Japanese partners, including Japan Airport Consultants. 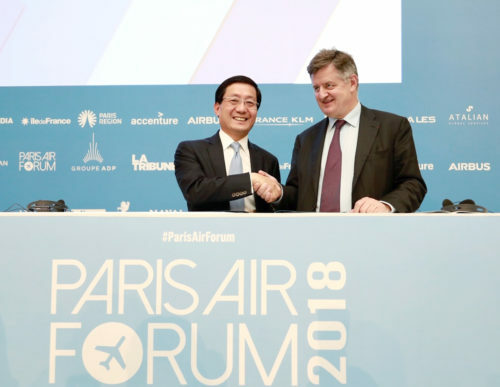 Gratien Maire, CEO of ADP Ingénierie said: "This important success is largely due to the close relationship between our teams and the Vietnamese authorities. We would like to congratulate, and honour their renewed trust in our airport expertise after our successful delivery of Tan Son Nhat. The Long Tanh project will greatly contribute to our development in Asia." 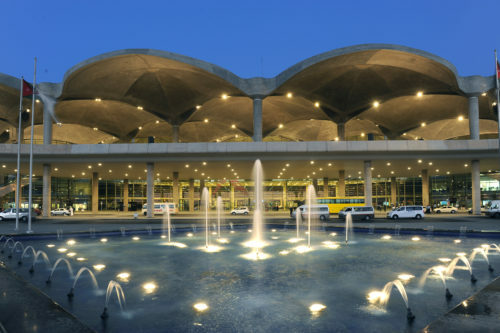 This new contract is part of the first development phase of the airport, whose objective is to host 25 million passengers per year, along with the construction of a runway, a new passenger terminal module, a control tower and all of the support facilities required for the correct functioning of the airport. This feasibility study assigned to ADP Ingénierie corresponds to the regulatory process of considerable infrastructural projects in Vietnam: they implicated the development and conception studies of preliminary stage designs. The design of the passenger terminal will, on the other hand be conducted by a Korean Architect’s Fffice, Heerim (Nominated Sub-Consultant). This contract will last for fourteen months in order to allow final inspections and approvals of the projects to be carried out by the Vietnamese national assembly by autumn of 2019. 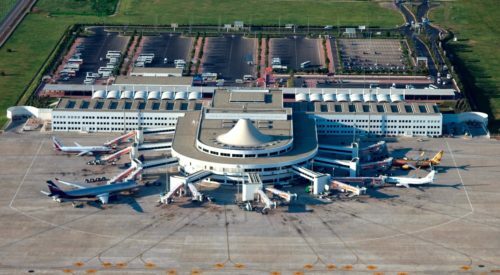 The commissioning of the future airport of Long Thanh has been scheduled for 2025 in order to answer the fast Traffic increase, rising by 20% each year in the economic capital of the country. 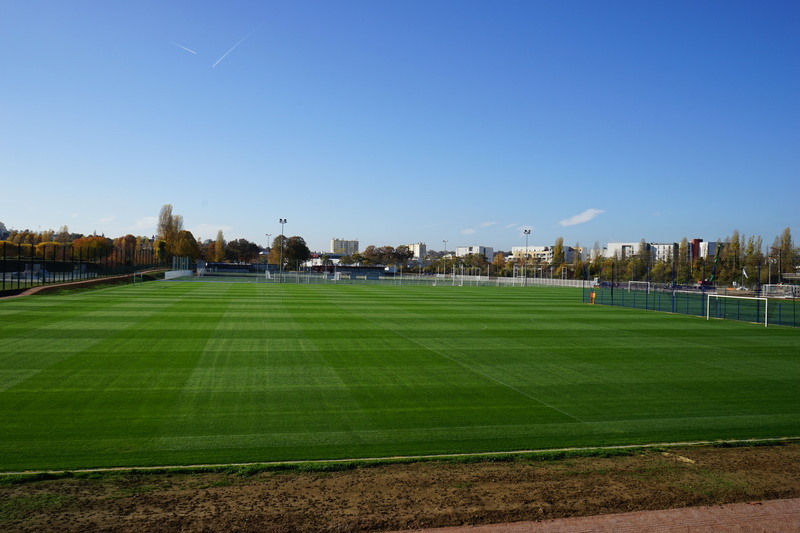 This success follows a series of past operations of ADP Ingénierie regarding the same project, notably including the choice of the ground plane. 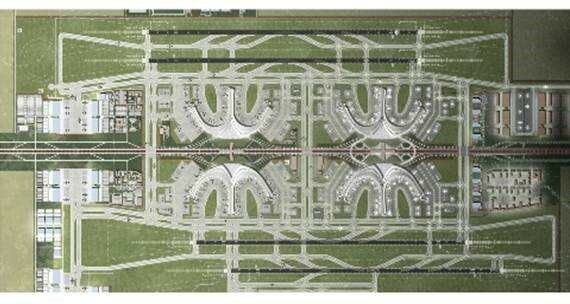 This projects takes place right after a capacity optimisation operation of the existing airport of Ho Chi Minh, and the International airport of Tan Son Nhat, also assigned to ADP Ingénierie by the Vietnamese Civil Aviation Authorities in November 2017. In March 2018, The Vietnamese Prime Minister had approved the development scheme proposed by the Groupe ADP, therefore allowing It to face its increase in traffic as an interim for the future public opening of Long Thanh. 100% owned subsidiary by ADP International – which is in charge of the overall activities outside France of Groupe ADP abroad – ADP Ingénierie is a global leader in airport conception. 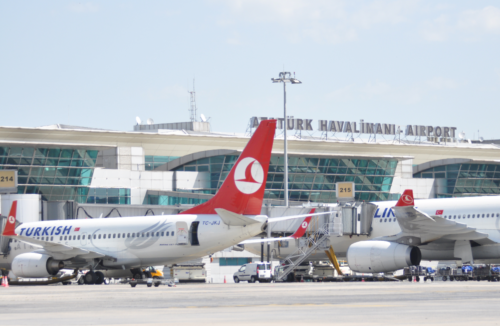 Its core activity is designing an undertaking international development and infrastructure airports projects. 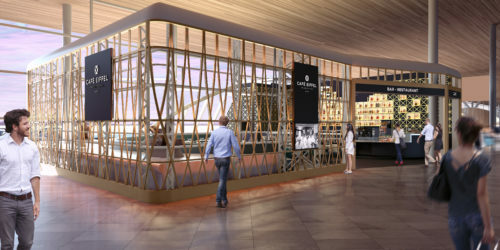 Developing a 360° airport expertise, it carries out various consulting operations or project management mission (from study phases to supervision of works) as well as project management tasks similar to the French delegated contracting ownerships. With more than 700 references in over 130 countries, the company currently manages about 100 project throughout the world. At end of 2017, its backlog rose to over €61 million.